Buy this product and earn up to 92 Reward Points. 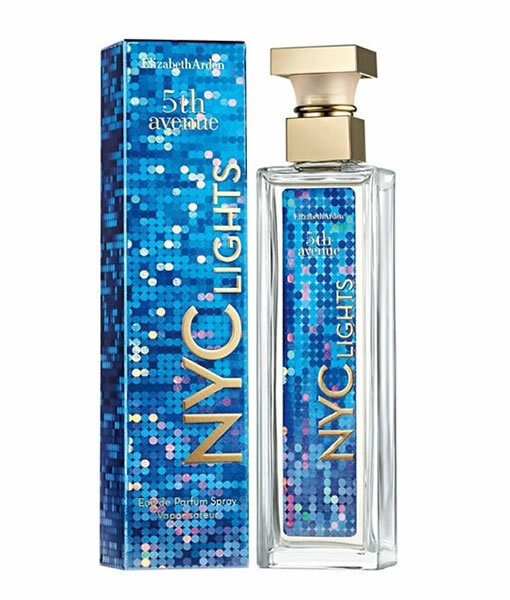 A newly introduced fragrance that made its debut in 2017, 5th Avenue NYC Lights is an everyday fragrance for women with clean citrus and smooth flower tones. 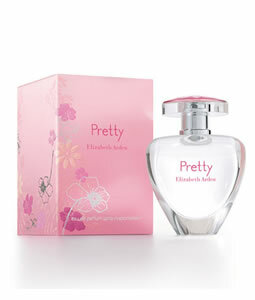 The base notes consist of minty patchouli, sweet tonka bean and aromatic sandalwood. 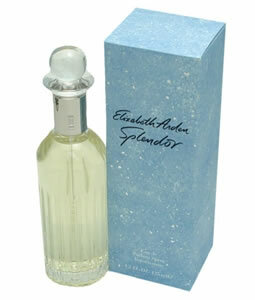 Powdery osmanthus and orris combine with warm amber notes to create the heart of this perfume. 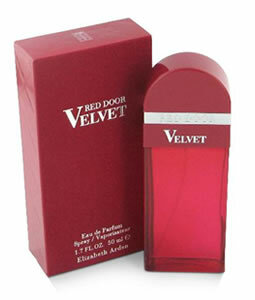 The top notes are thoroughly zesty, containing lime, cranberry and tangerine.